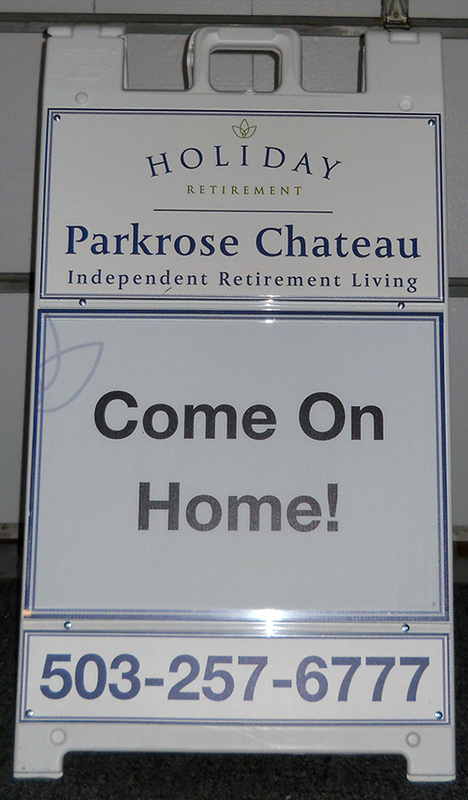 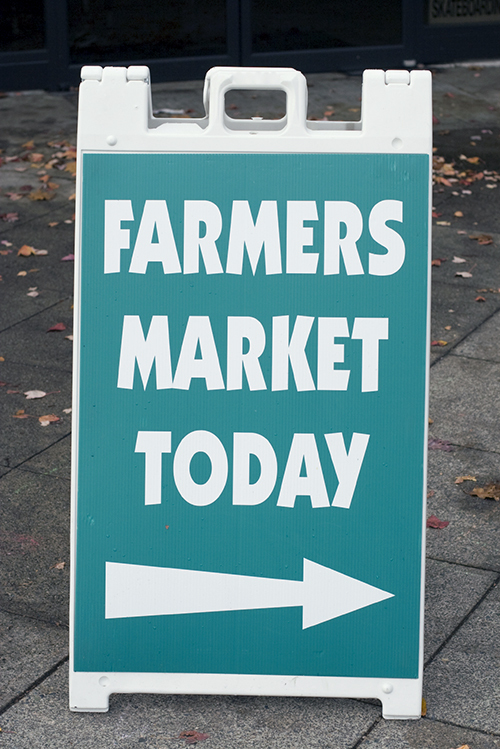 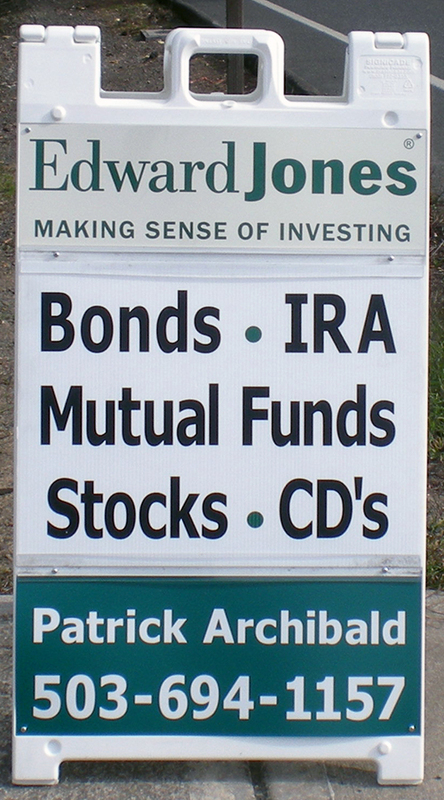 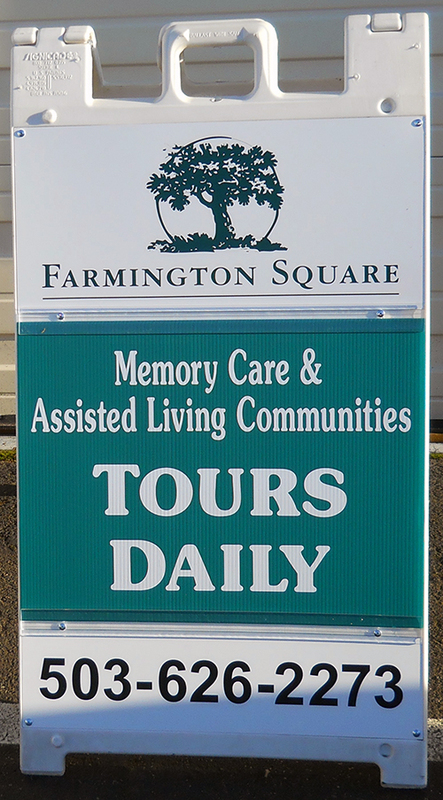 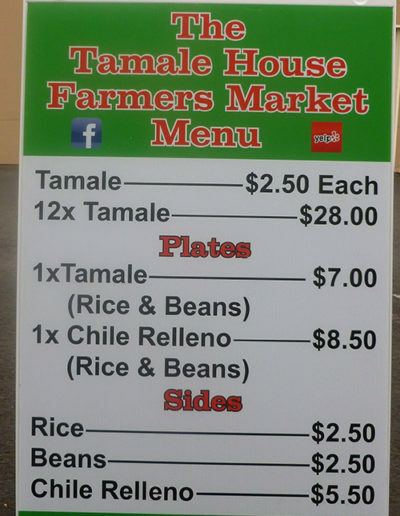 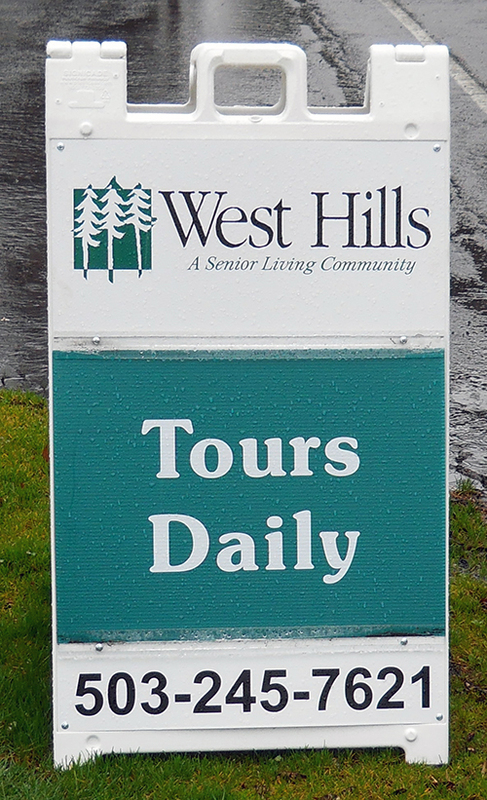 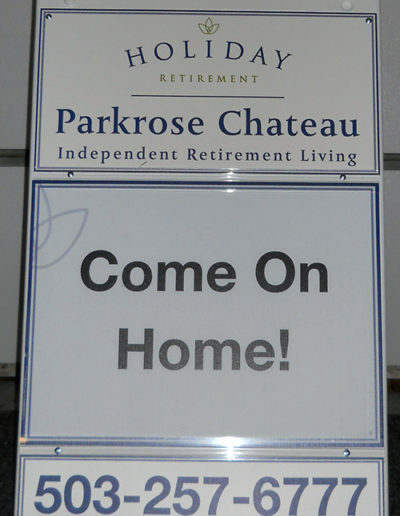 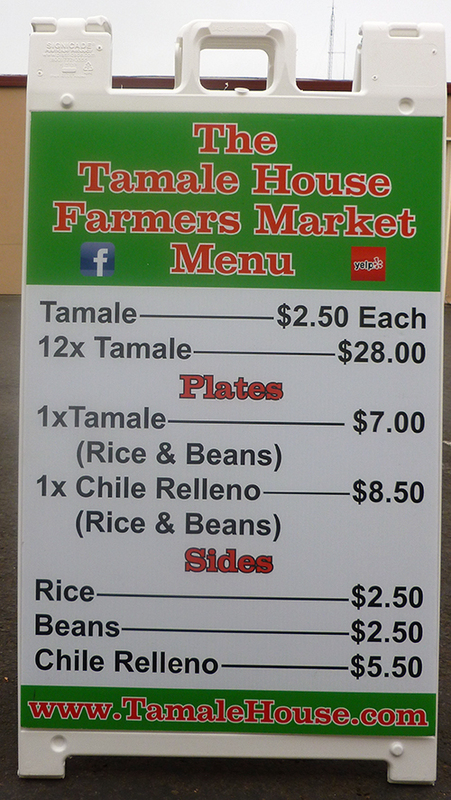 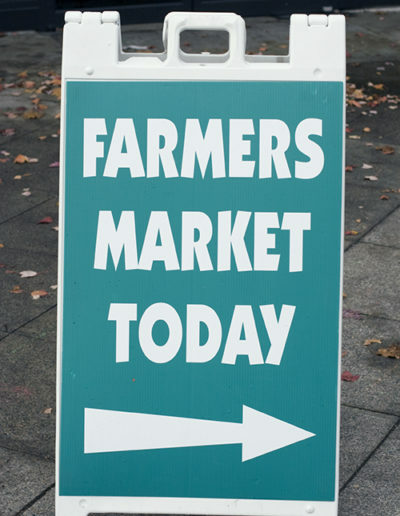 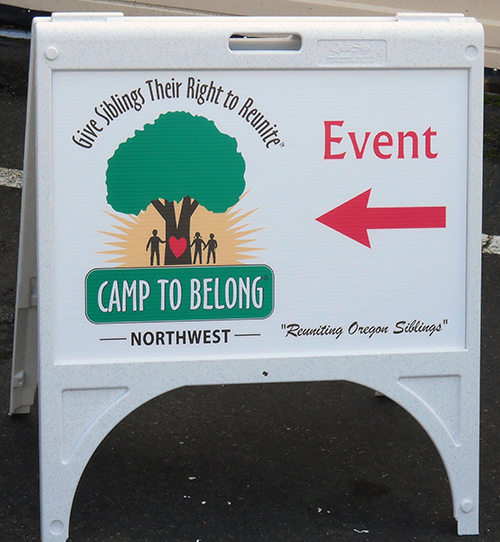 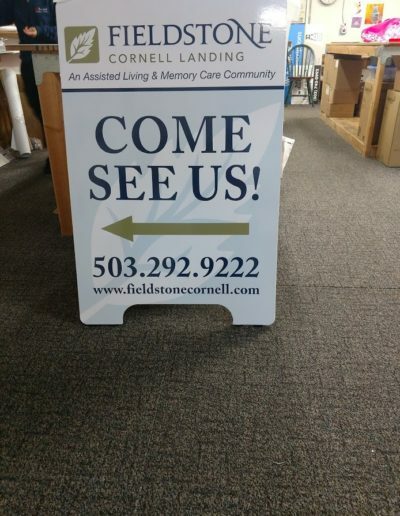 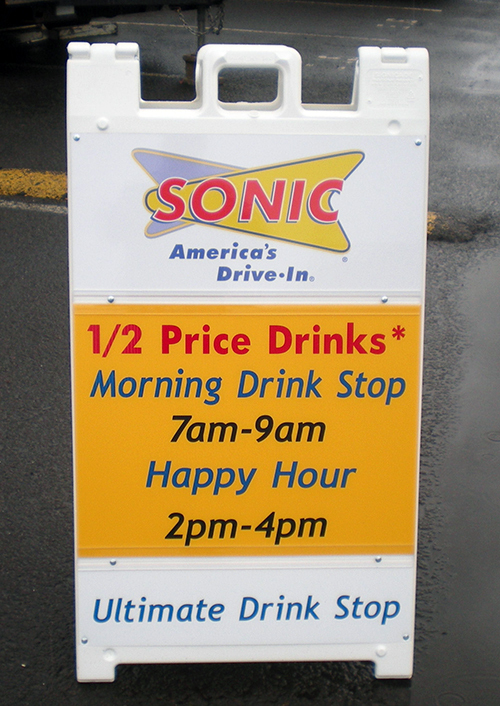 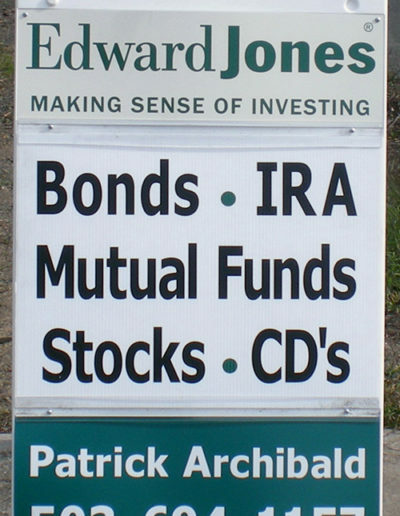 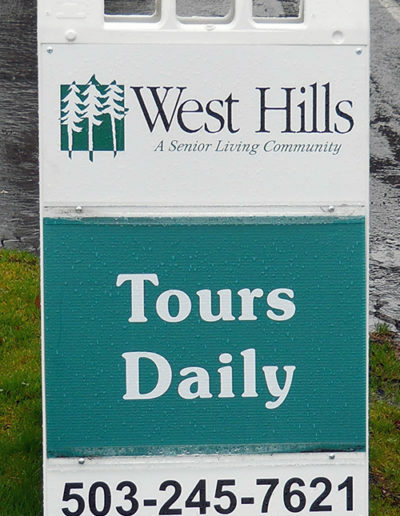 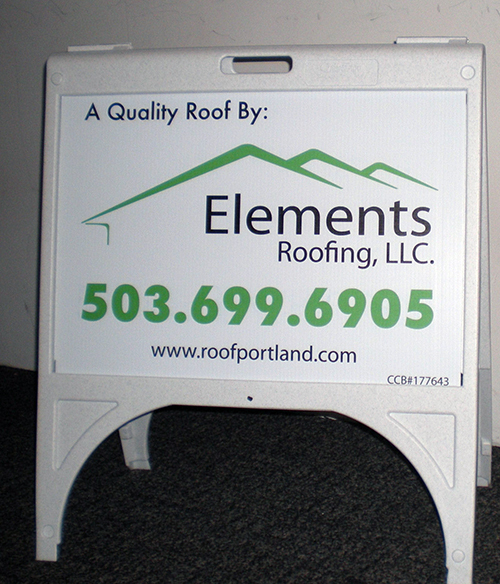 A-Frame signs get your message across in a short and sweet way. 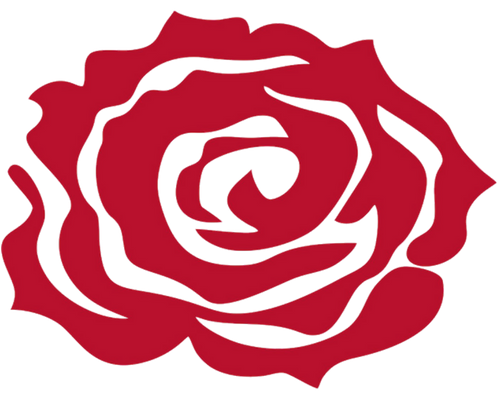 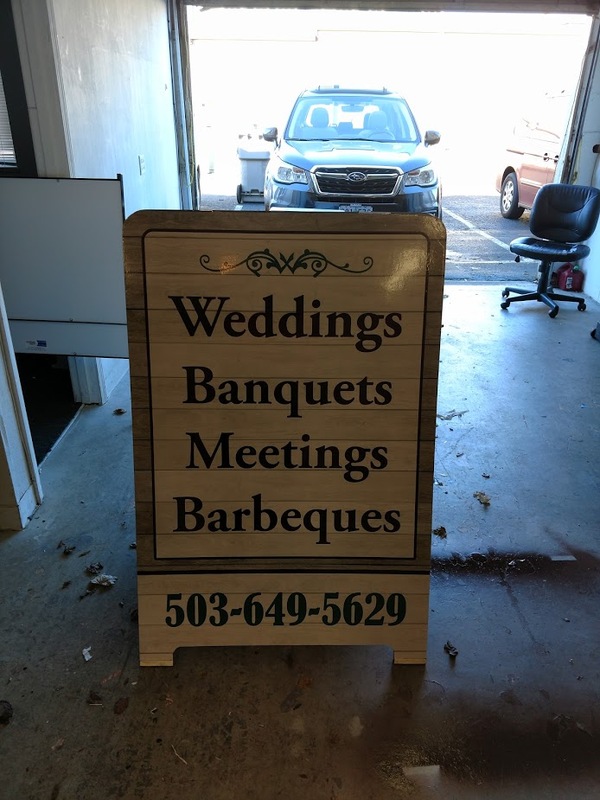 They can help to direct traffic to an event or location and are a great way to draw positive attention to your business. 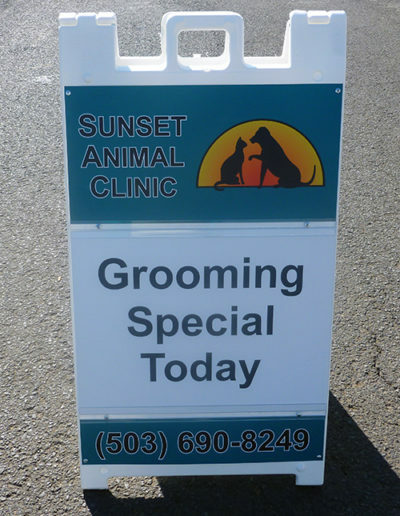 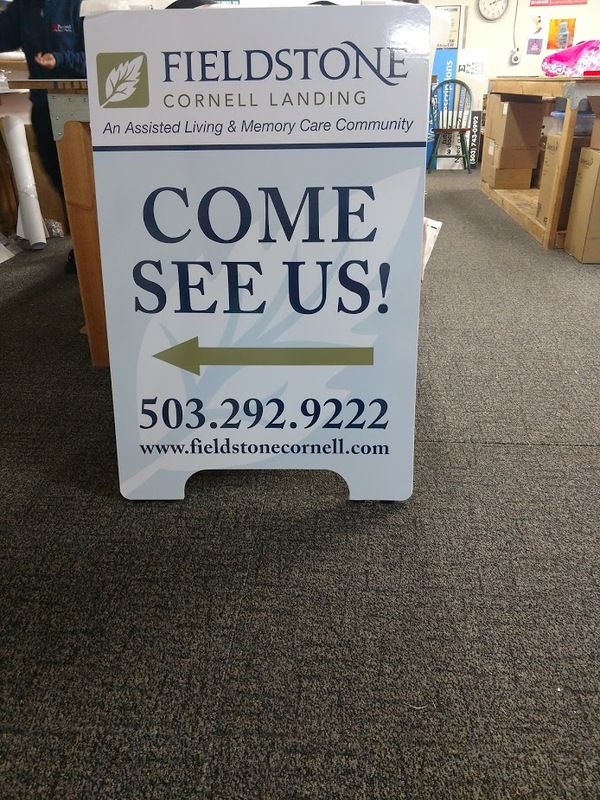 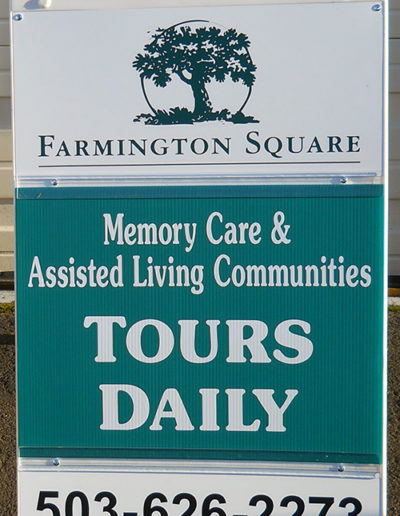 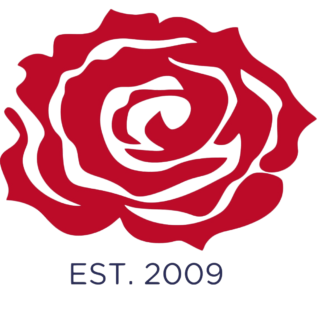 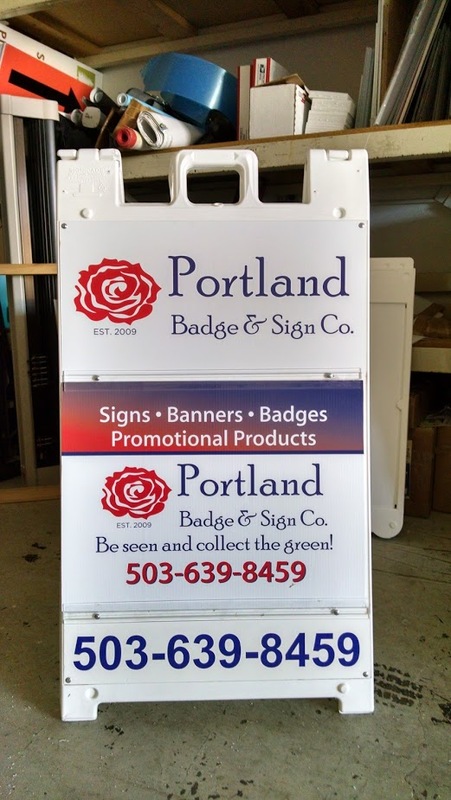 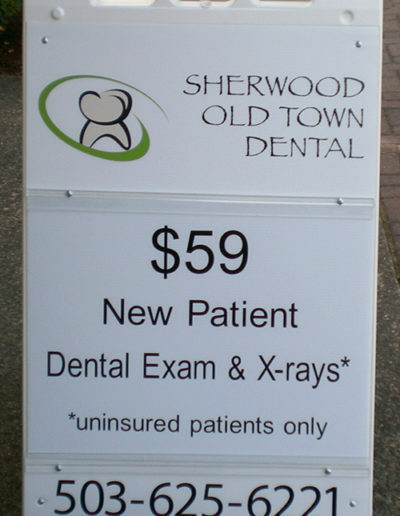 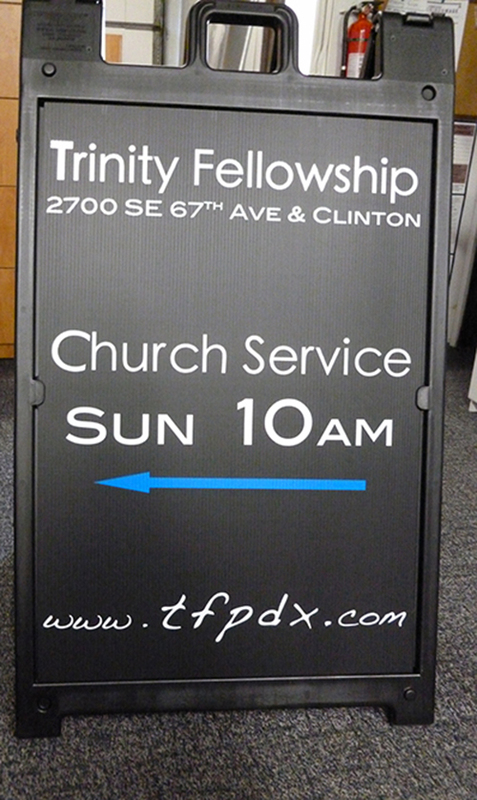 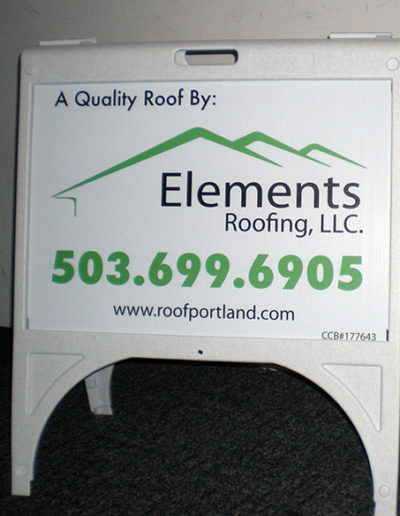 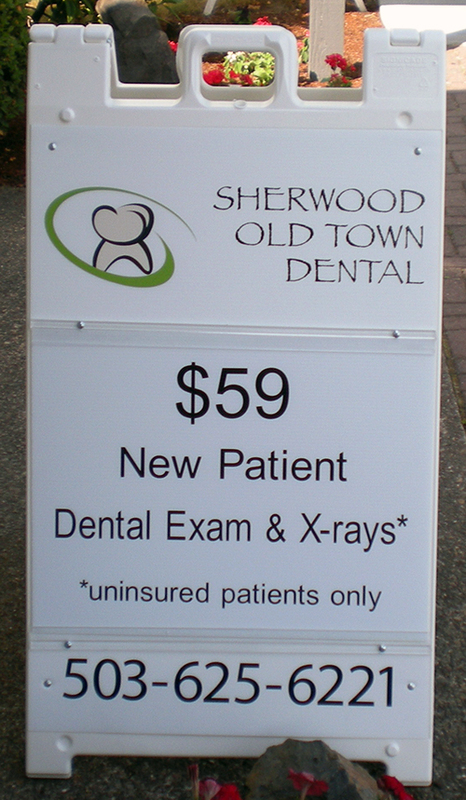 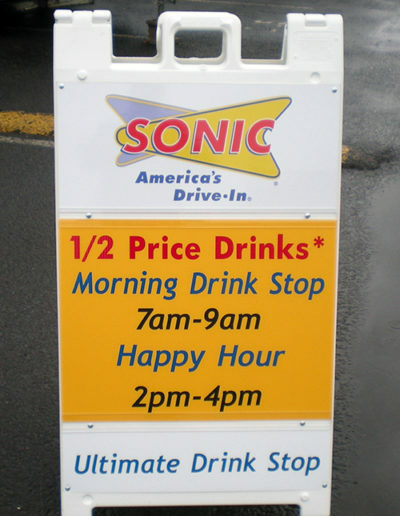 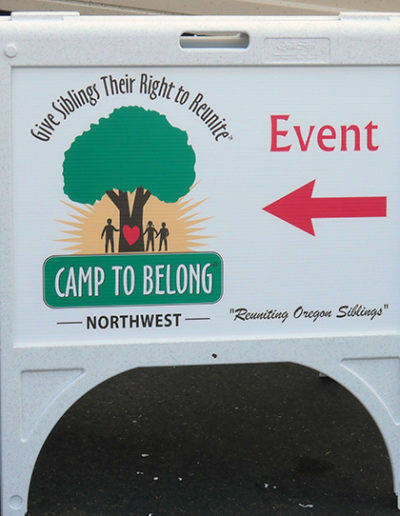 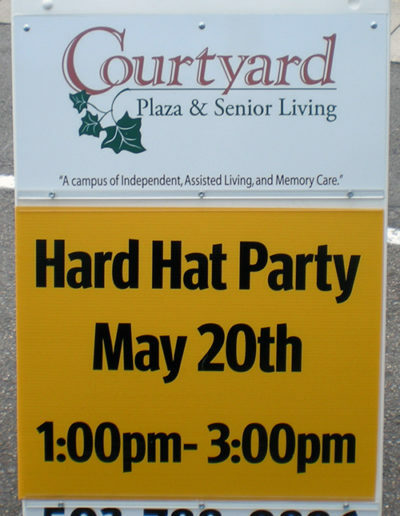 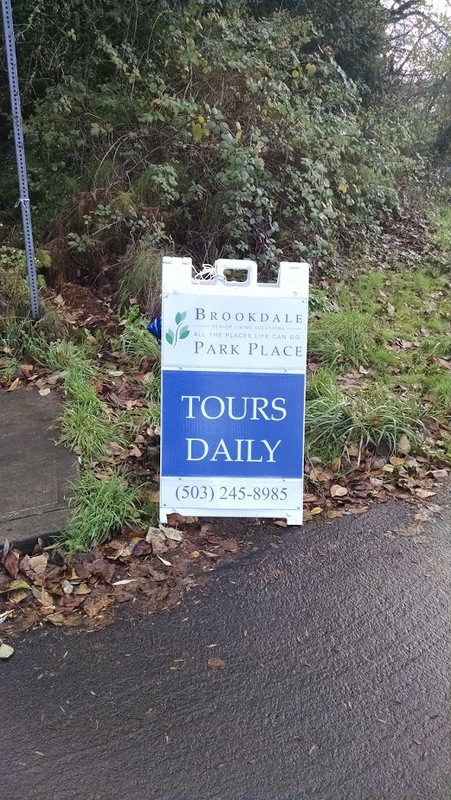 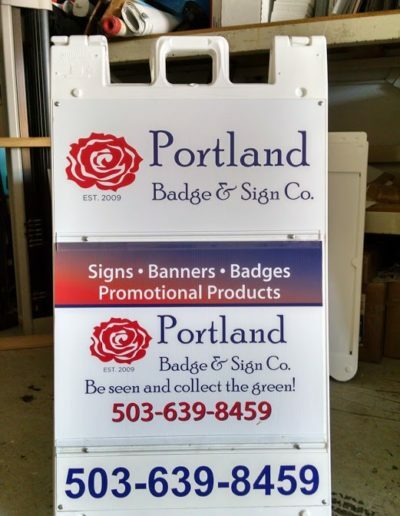 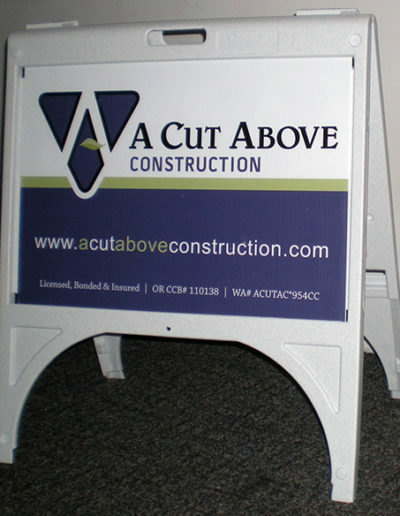 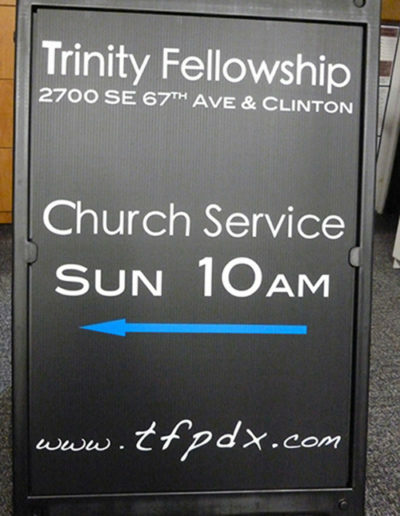 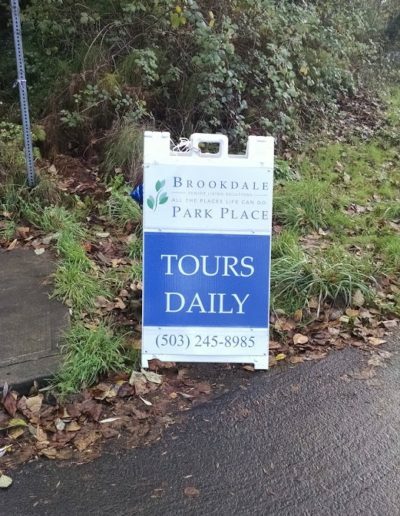 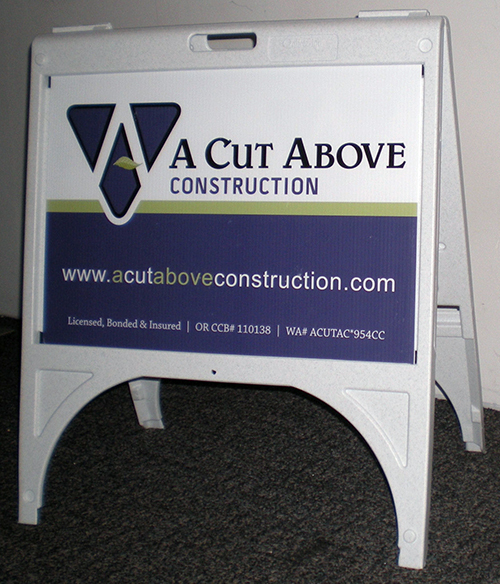 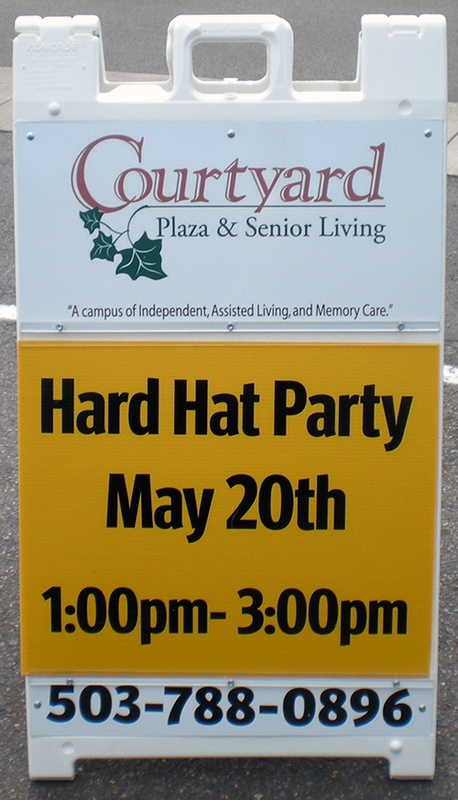 Portland Badge & Sign will help you design and develop the most effective A-Frame sign for your business. 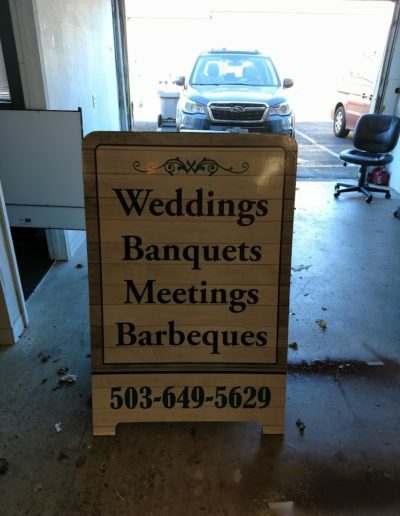 Give us a ring to discuss your A-Frame Sign needs!